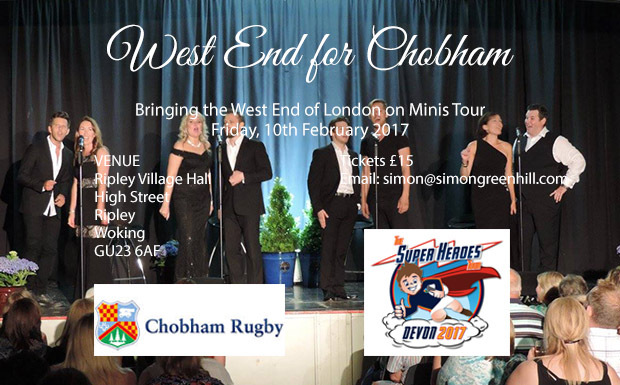 Chobham Fireworks – Volunteers needed? 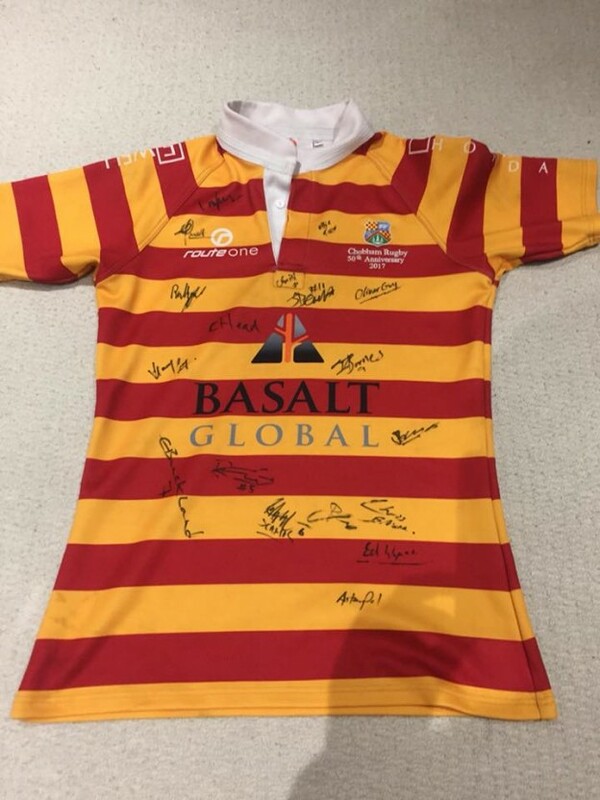 2019 mini’s tour fundraising – auction for 50th anniversary top signed by first team! 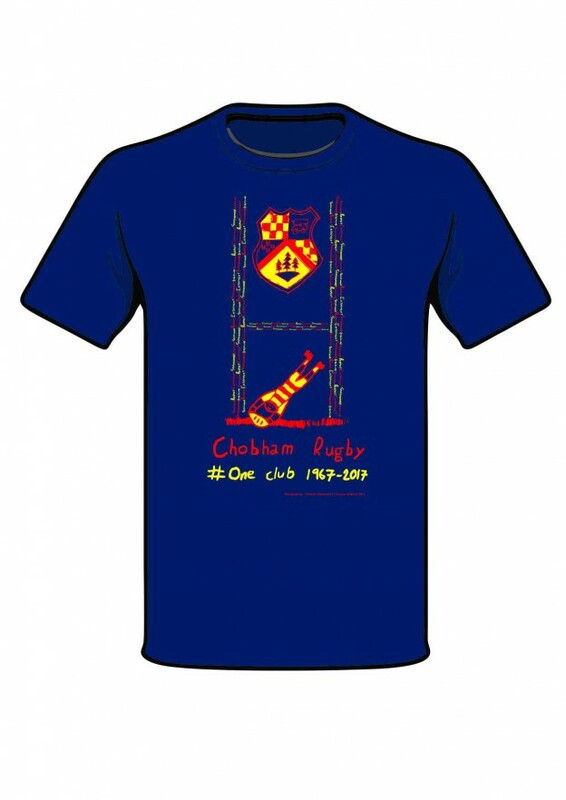 Budding artist and Chobham Rugby Mini Girls player, ten year old Libby shares her love of rugby. 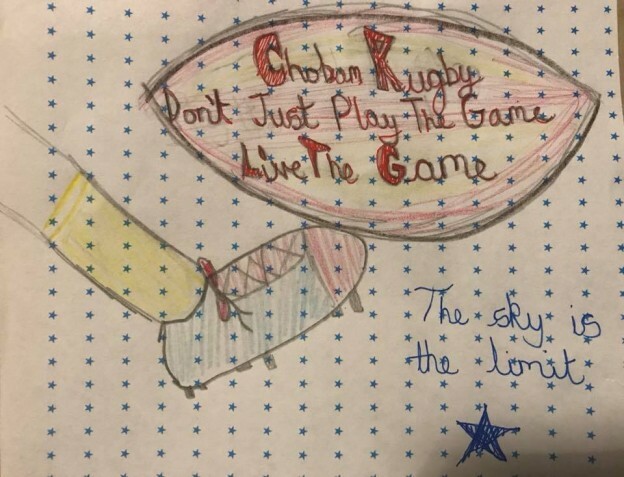 We completely agree with Libby, the sky is the limit. 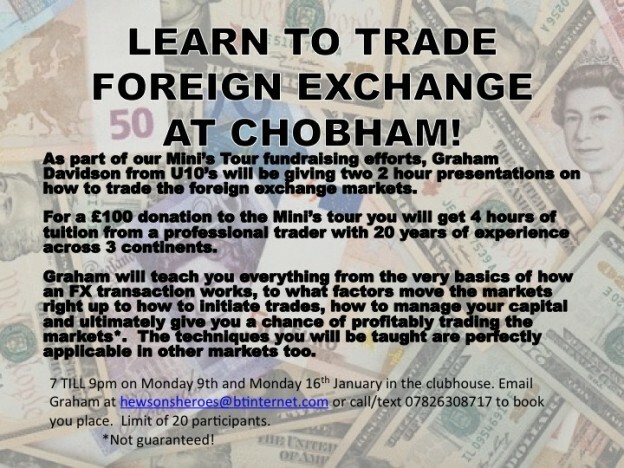 Go Mighty Chobham! 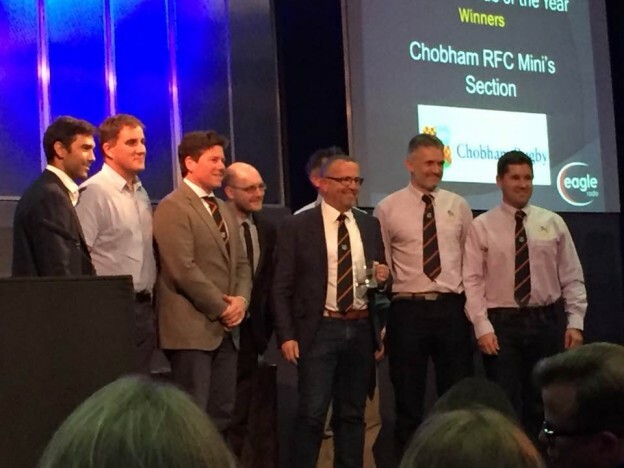 Chobham 2017 Minis Tour to Devon a great success! 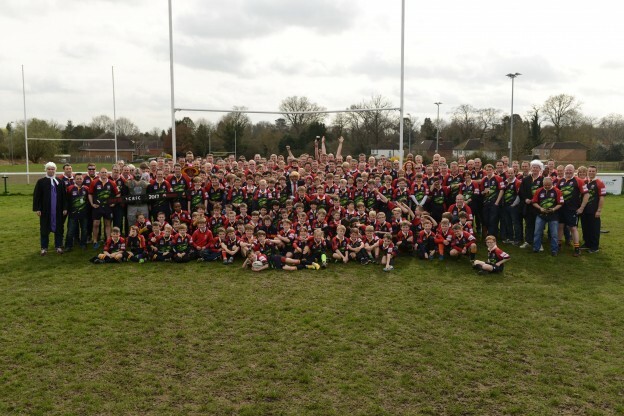 Minis supporters lunch – Chobham 1st XV v Tunbridge Wells kick off 2.30pm.